One of the reasons we all love New Mexico is because of the wonderful outdoors; the beautiful weather and unparalleled sunsets. 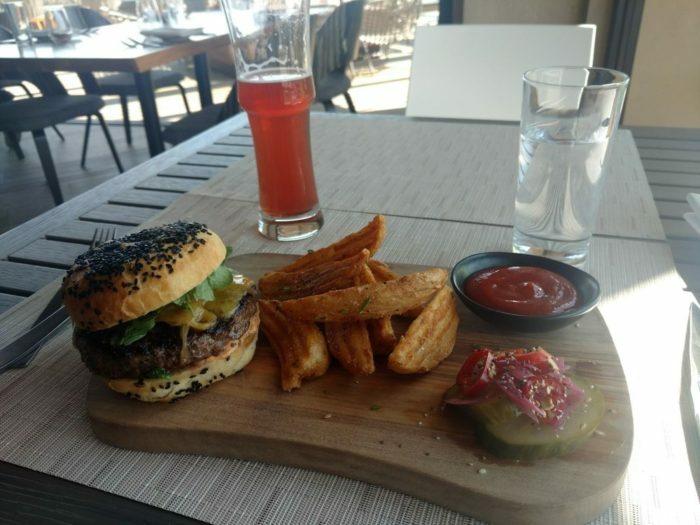 Why not eat outside on the roof and enjoy the views! 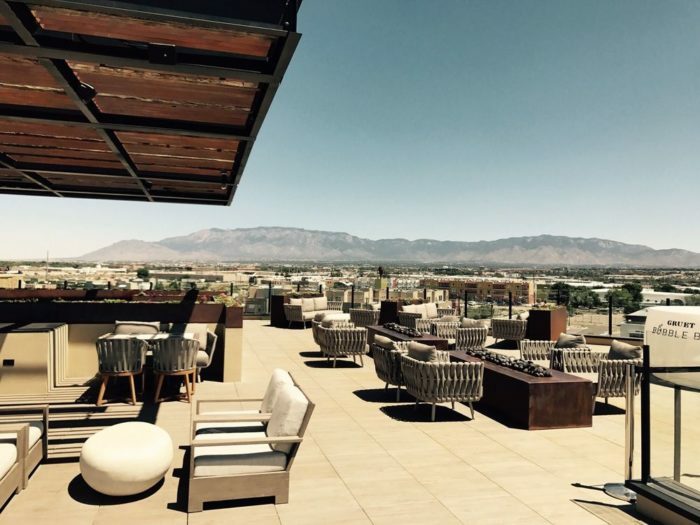 Here are a few of our favorite New Mexico restaurants with rooftop dining and drinks. 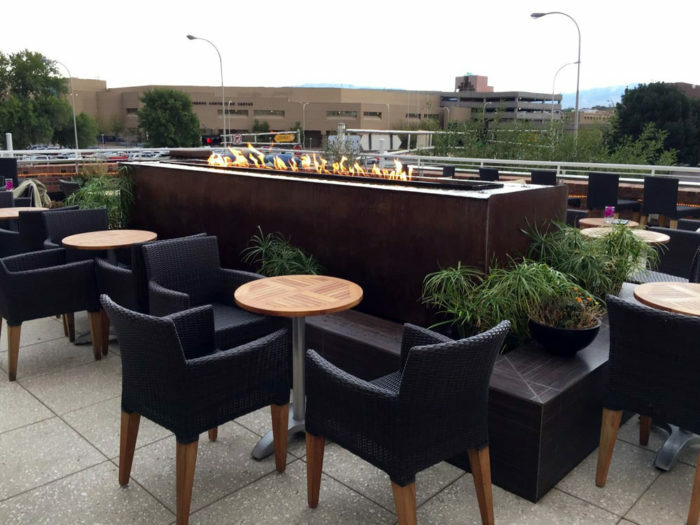 Take in spectacular views of the Albuquerque skyline and the Sandia Mountains while enjoying small plates (like flatbreads and tacos) and drinking seasonal and Prohibition-era cocktails. 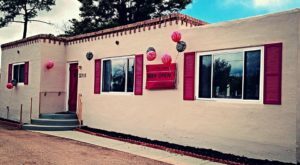 Find Apothecary Lunge at 806 Central Avenue Southeast, in Albuquerque. 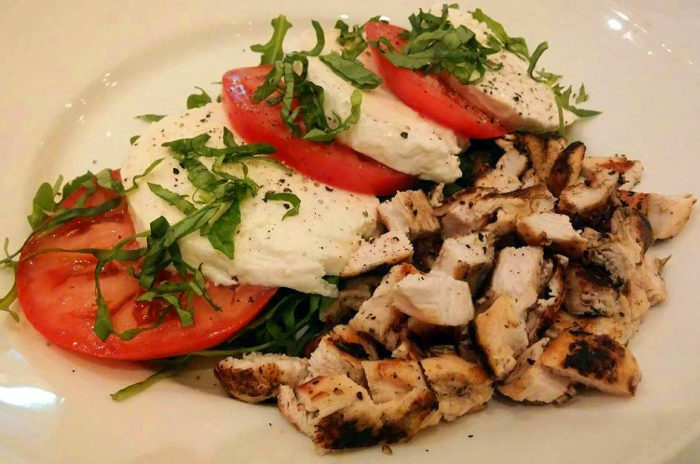 Located in Albuquerque's Old Town, Seasons Rotisserie & Grill prides itself on straightforward American-style cooking and fresh ingredients, much of it locally sourced. 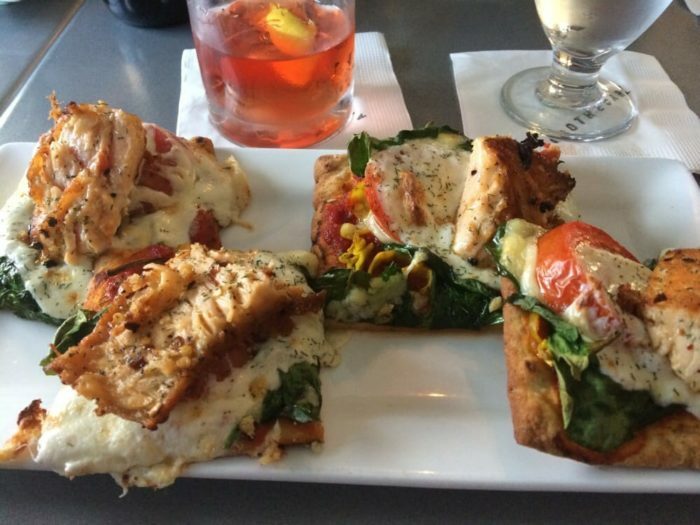 Their rooftop bar has a happy hour menu and a main menu with noshes to share, salads, sandwiches and offering from their main dining room. 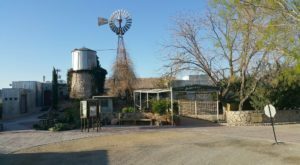 Find Seasons at 2031 Mountain Road, Northwest, in Albuquerque. Level 5, the rooftop restaurant and lounge at Hotel Chaco is a newer entry in the rooftop scene, only open since May of 2017. Views from the spacious patio are breathtaking. 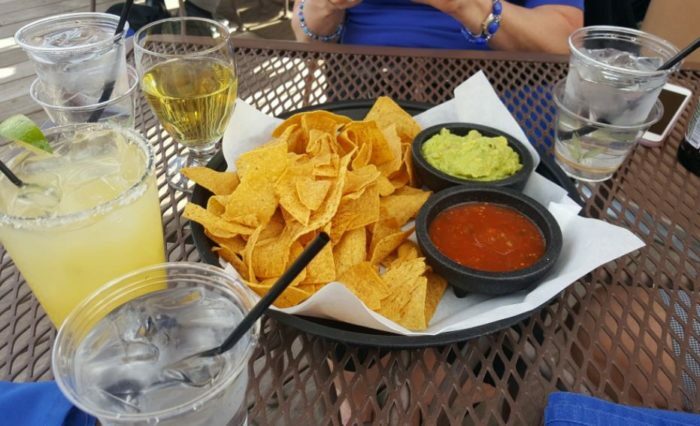 Relax here after work while munching on burgers, shrimp tostadas, or a charcuterie board. Try one of their specialty cocktails too. Indoor seating is an option also. Find Level 5 in Hotel Chaco, at 2000 Bellamah Avenue, Northwest, in Albuquerque. 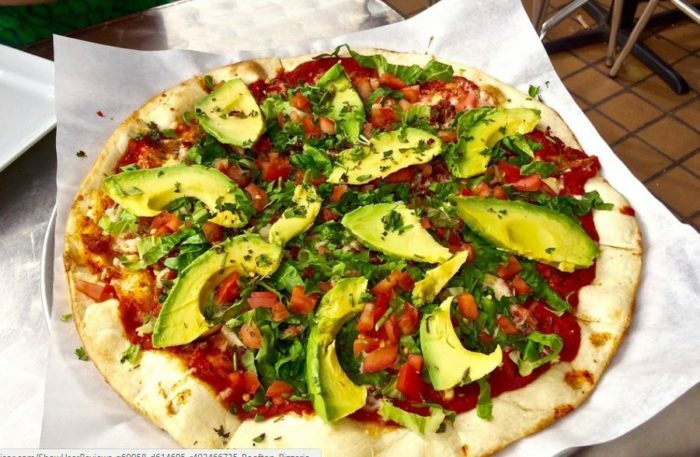 Watch the street life or sunsets as you eat one of the favorite pizzas in Santa Fe. 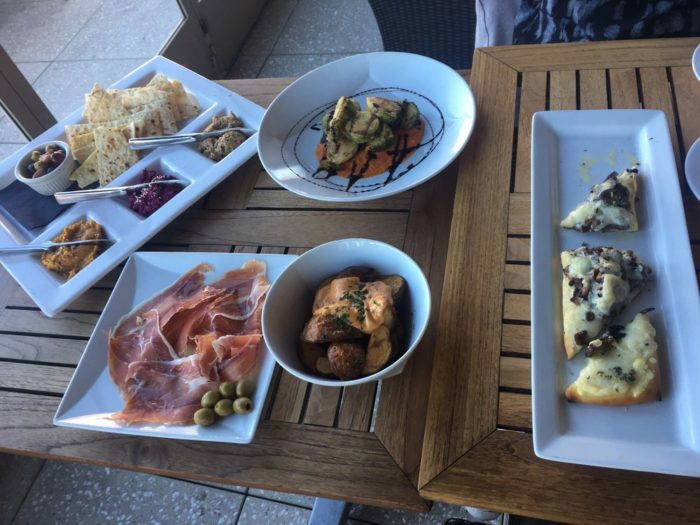 As well as gourmet thin-crust pizzas, Rooftop offers antipasti, salads, pastas and weekly specials. 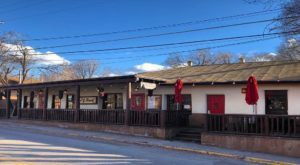 They serve beer and wine and an array of Italian creme sodas. 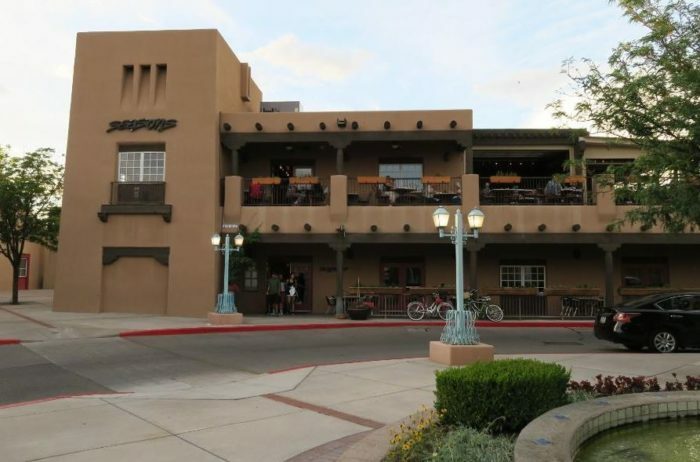 Rooftop Pizzeria is located at 60 East San Francisco Street, #301, in Santa Fe. Ibiza is about cocktails, spirits and sharing time with friends, new and old. Sip a modern tiki drink, like their Rhum Rangoon, while eating short rib egg rolls or calamari. Dress to impress for your evening at this rooftop bar. 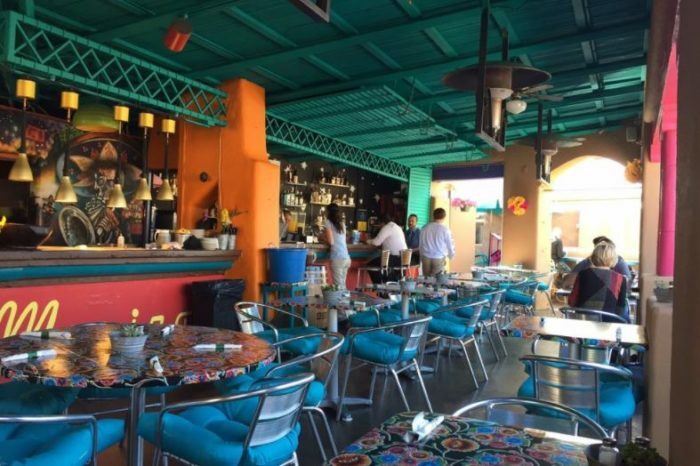 Find Ibiza at 125 Second Street, Northwest, in Albuquerque. 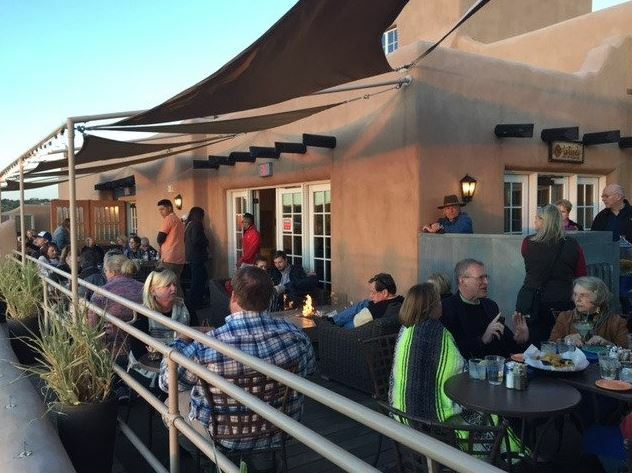 ​On top of the famed Coyote Cafe, the rooftop cantina offers an opportunity to watch the setting sun play on surrounding adobe walls while enjoying southwestern fare and creative cocktails. 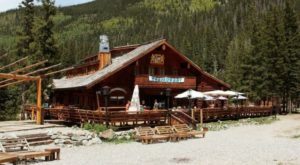 The atmosphere is relaxed and the menu has small plates as well as full meals. The bar menu includes seasonal cocktails, a selection of martinis and other libations. 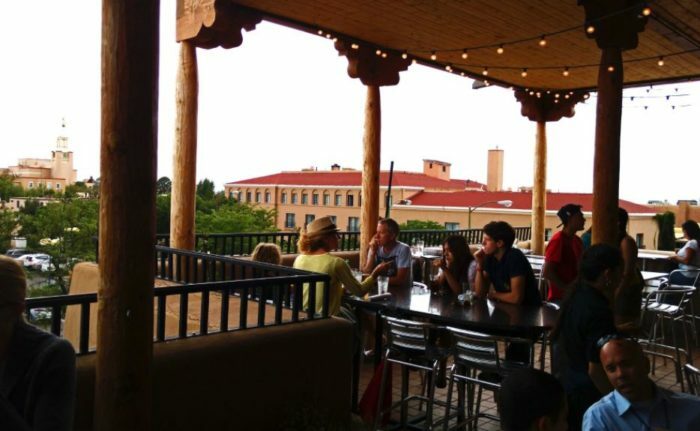 ​ Coyote Rooftop Cantina is found at 132 West Water Street, in Santa Fe. 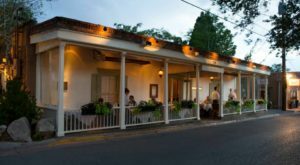 Right in the heart of Santa Fe, the Bell Tower at La Fonda offers light bites, cocktails and great people watching. 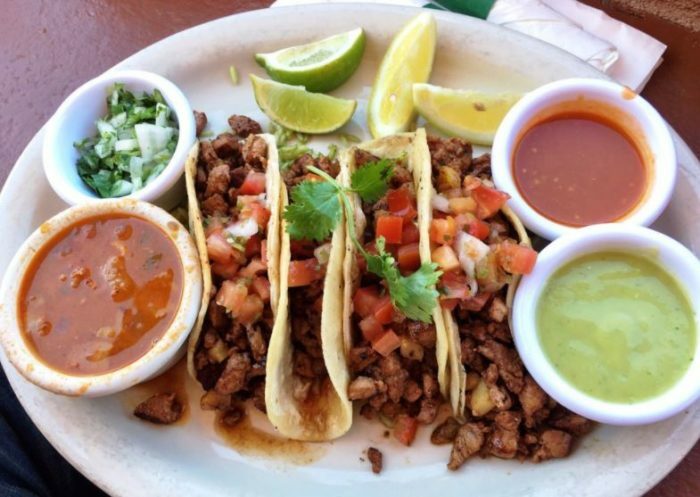 Quesadillas (with fresh salsa and guacamole) and margaritas rule the menu. Be sure to try the Bell Ringer, their signature margarita. 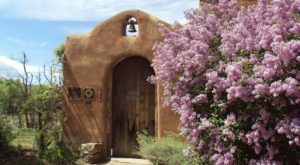 The Bell Tower is on the 5th floor at La Fonda,100 East San Francisco Street, in Santa Fe. 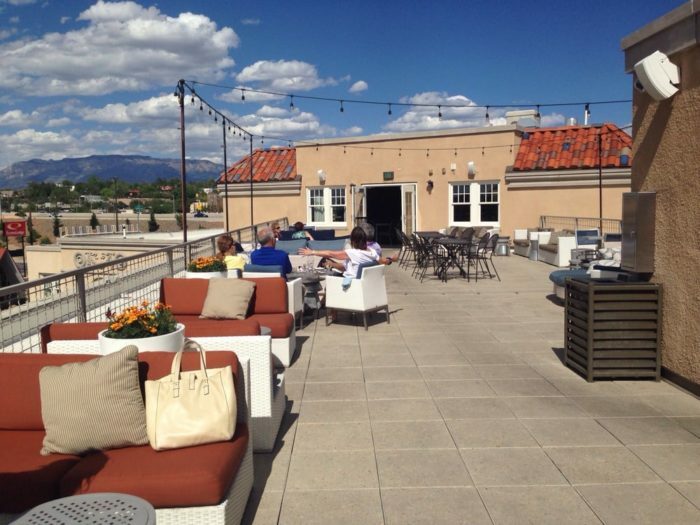 Know of more restaurants with rooftop dining? 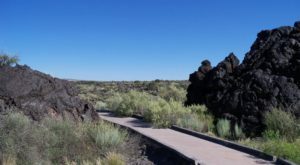 How about some outside the Santa Fe and Albuquerque areas? Share them with us in the comments section below!